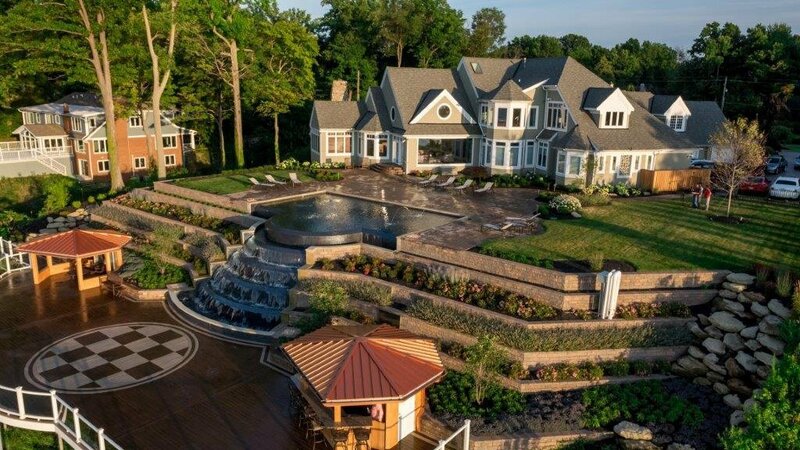 The colder temperatures have homeowners dreading the oncoming snowfalls as they look ahead at inevitable, strenuous removal. Too often, residents will take care of their driveways and sidewalks, but neglect proper care of their bodies while shoveling. The effort exerted combined with the frigid temperatures adds significant stress to the body without proper preparation. Layer up – Wear several thin layers to prevent overheating or hypothermia, and wear head, neck, and mouth covering to preserve body heat and protect from cold air. Prepare your body – Drink plenty of water, and avoid coffee, alcohol, smoking, and large meals as these will force the heart to work harder. Warm up – Engage in a few minutes of walking or stretching to warm up your muscles. 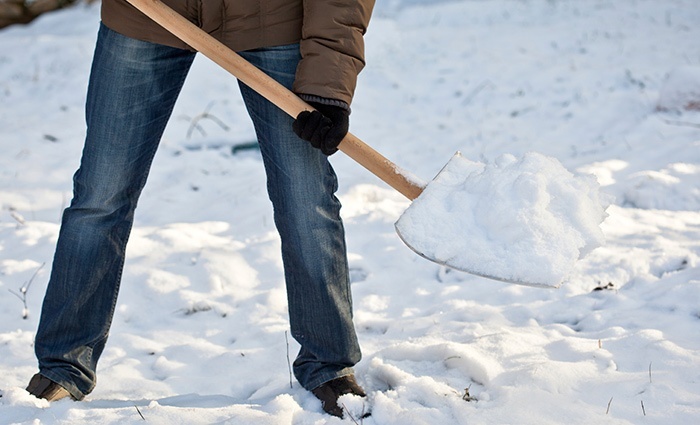 When shoveling, push the snow rather than lifting, and only carry small loads at a time. Pay attention – Notice signals from your body that it's time to rest, and take frequent breaks. Most heart attacks begin with only minor discomfort or pain. Watch for pressure in the center of the chest, arms, back, or neck, and nausea, dizziness, and shortness of breath that lasts for several minutes or that fades in and out. Overused, tightened muscles or a herniated disk pushing on a nerve could create back pain and injuries. Be cautious of slippery ice hiding under the snow as well. With snowfalls already beginning in chillier climates, the most efficient way to ensure safe and timely care is to schedule removal now. Contact Green Impressions to book our team of experts today. Remember, Green Impressions can customize our snow removal services to suit your needs. We can remove snow per occurrence or take advantage of our Seasonal Contracts which will make sure you are on our route schedule during inclement weather.